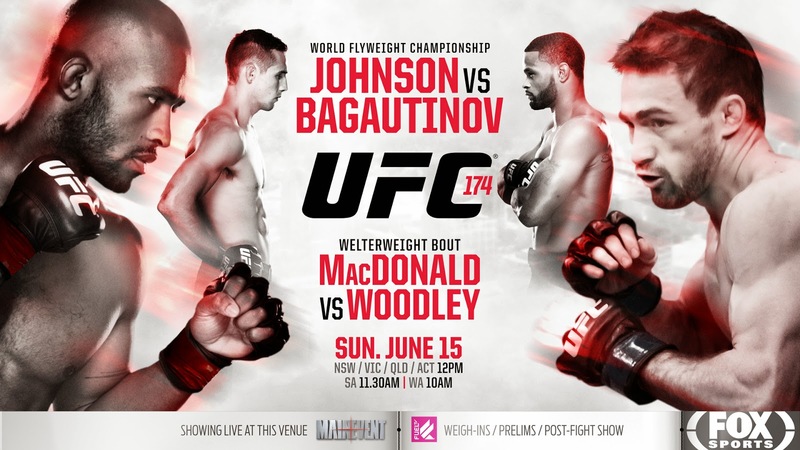 UFC 174 is on Saturday night, and the event will be headlined by the little guys, i.e., champ Demetrious Johnson and challenger Ali Bagautinov. Now, maybe you didn't see how "Mighty Mouse" defended his belt the last time around, or maybe it's just that the flyweights don't thrill you, but I bet there's probably some reluctance to shell out the dough for this pay-pay-view. Well, here are some videos to convince you that it will be worthwhile.